Dr. Mark Skidmore of Michigan State University joins us to discuss his research with Catherine Austin Fitts into the $21 trillion in unaccounted transactions on the books of the US Department of Defence and the US Department of Housing and Urban Development. We discuss what we know and don’t know about the subject, the Pentagon’s nonsensical and inadequate excuses for the debacle, the new accounting guideline that legally allows every department of the federal government to create fake and altered books for public consumption, the recent failed Pentagon audit, the government’s refusal to provide any information about the problem, the failure of congress to pursue the issue, and the failure of the press to report on it. 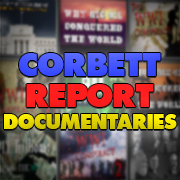 http://www.corbettreport.com/mp3/2018-12-18%20Mark%20Skidmore.mp3 Dr. Mark Skimore of Michigan State University joins us to discuss his research with Catherine Austin Fitts into the $21 trillion in unaccounted transactions on the books of the US Department of Defence and the US Department of Housing and Urban Development. We discuss what we know and don’t know about the subject, the Pentagon’s nonsensical and inadequate excuses for the debacle, the new accounting guideline that legally allows every department of the federal government to create fake and altered books for public consumption, the recent failed Pentagon audit, the government’s refusal to provide any information about the problem, the failure of congress to pursue the issue, and the failure of the press to report on it. 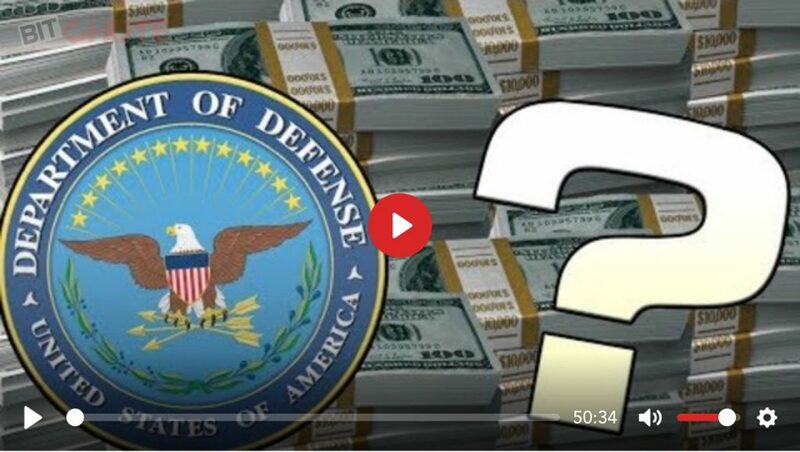 This week on the New World Next Week: the Pentagon fails its audit of the missing trillions; 9/11 truth to get a grand jury; and emergency alerts hit Canada. 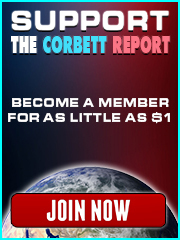 http://www.corbettreport.com/mp3/2018-11-29%20James%20Evan%20Pilato.mp3 This week on the New World Next Week: the Pentagon fails its audit of the missing trillions; 9/11 truth to get a grand jury; and emergency alerts hit Canada. 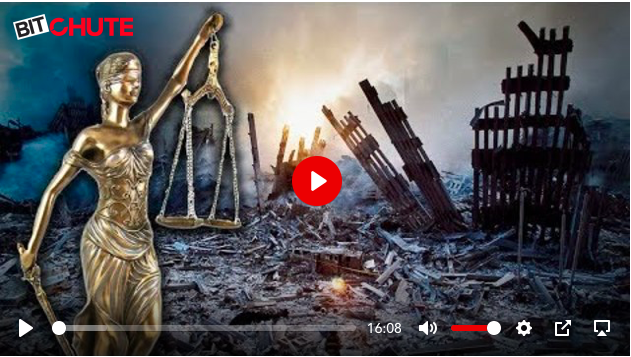 As debates about the collapses of the twin towers continue to receive the majority of the truth movement’s attention, The Corbett Report looks at insurance scams, missing trillions from Pentagon coffers, gold buried under the WTC, the Federal Reserve’s surplus billions and insider trading. Find out why it’s vital for the truth movement to follow the 9/11 money trail.